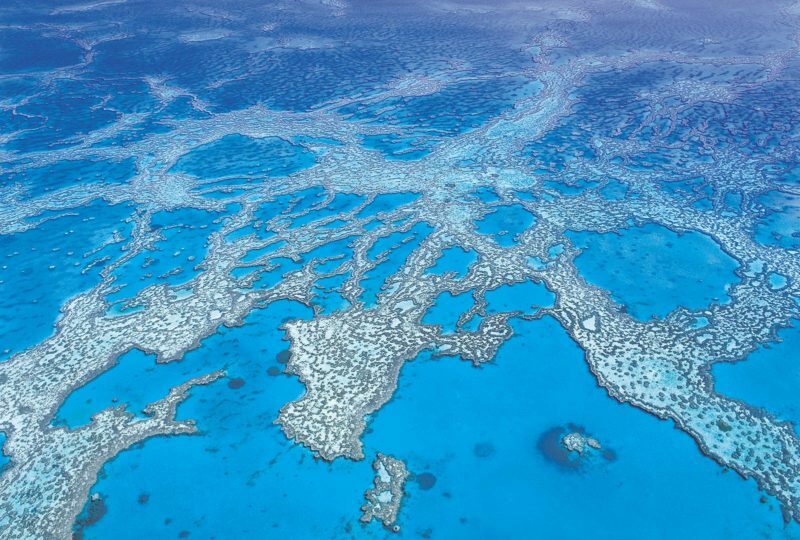 Water is available to fill tanks, both at the caravan park and at the dump point. 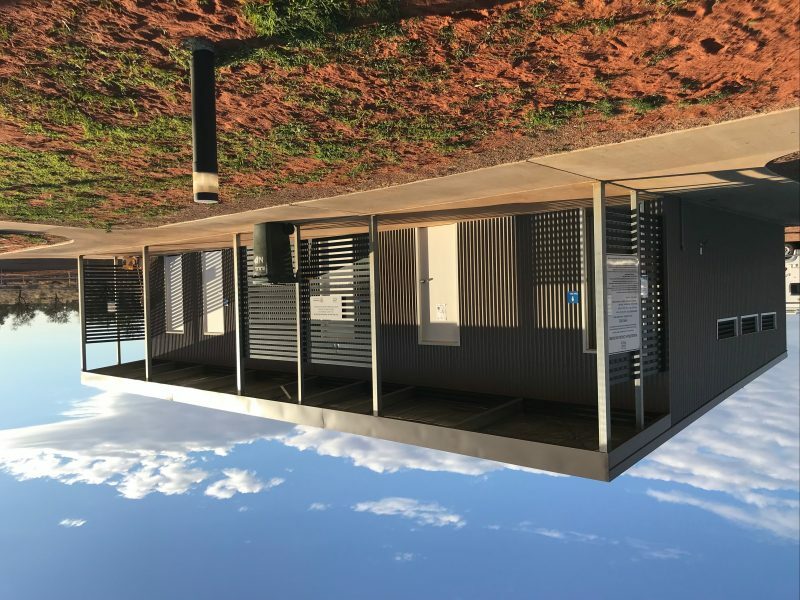 Windorah has one Caravan Park, spread across two sites, available year round, with 64 powered sites, and many more unpowered sites. No bookings are required as the park is unmanned, and on a first in best dressed basis. Call into the local Information Centre for directions, or just make yourself at home and a staff member will be by to see you. 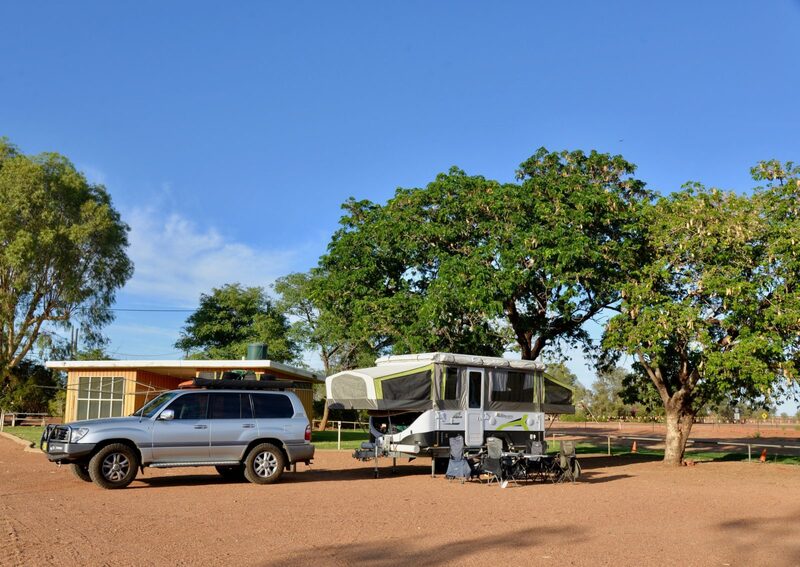 Windorah Caravan Park provides amenities and laundry, camp kitchens and fire pits for guests to enjoy. Windorah is a small country outback town, so everything is within a short walk, including the local store, pub and service station just down the road. 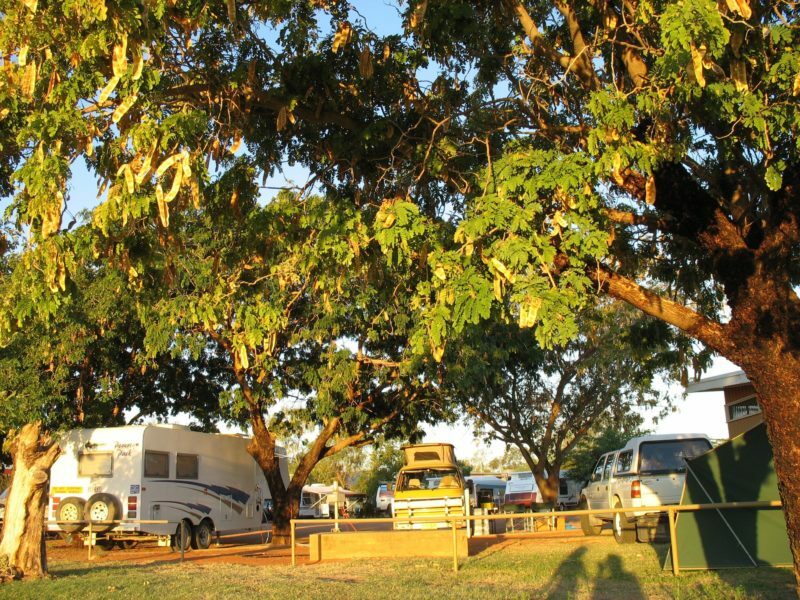 Windorah Caravan Park offers shady powered and unpowered sites. The extension to the Caravan Park has now been completed, giving a total of 57 powered sites and numerous unpowered sites. Camp kitchens, showers and laundry facilities are available for our guests. Just drop in and make yourselves at home, and a staff member will be by to see you. Stay 4 nights pay for 3. Stay 7 nights pay for 5. Stay 14 nights pay for 10.